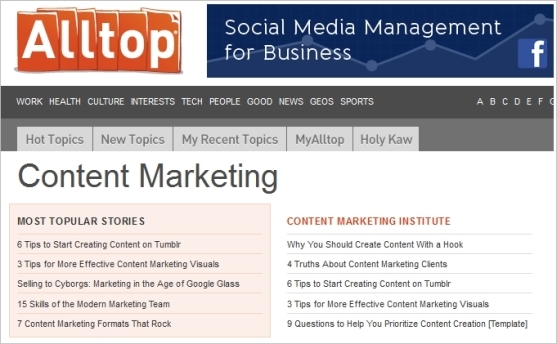 Content marketing is helping small businesses generate website traffic, online visibility and ultimately, sales leads. And a business blog is key to content marketing. But if you’re like many in a small business, you may find yourself wondering, “What do I blog about today?” If you have trouble coming up with blog ideas for posts, read on. 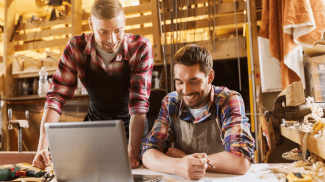 We’ve collected 16 of our favorite tools that help us here at Small Business Trends generate ideas for blog posts. Try out some of these tools the next time you find yourself staring at a blank screen. The free keyword tool from Google AdWords is great for finding out what people are actually searching for on Google on a daily basis. You can use the tool even if you’re not advertising through Google. Hint: look for keywords that get a significant number of searches (say, 50,000 monthly searches), but have low or medium competition. Take note of “local monthly searches” if you specifically want to target readers in your region or area. You can also change location to determine how keywords are performing in different regions. Netvibes lets you create a personalized dashboard so you can monitor RSS feeds, social media accounts and even analytics for your blog and website — all in one place. Add RSS feeds for your favorite blogs and news sites, and check it daily. You can add as many feeds as you like to get wide coverage of topics. Then simply scan the headlines for something in the news that triggers a blogging idea or serves as a launching point for your own commentary. Alltop is a collection of the best blogs under hundreds of topics. 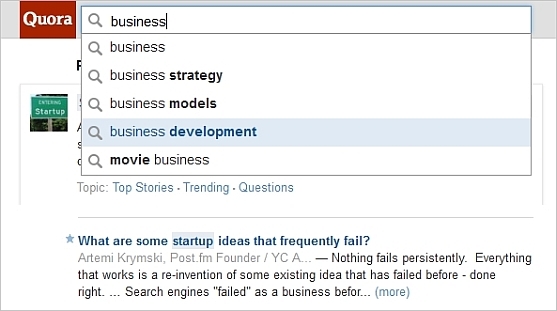 You can easily come up with blog ideas by browsing through the current post titles that are shown under each topic. For example, if you write on technology, there are plenty of technology posts you can learn from. You can also search for related topics for each heading. A good blog post often answers a burning question people have. Quora is a great place to identify the kinds of questions that business people want answers to. Quora is particularly good for B2B (business-to-business) topics. Questions are grouped under topics. Look especially for questions with a lot of interactivity and comments. That’s often a signal that the topic will be engaging. Topsy allows you to search across various social channels. You can use Topsy to get real-time insights into a wide variety of business questions: You can filter your results into just links and tweets, videos, posts or even photos. Take advantage of the filter tool to explore details of the search results. Topsy gives you the option to create an email or RSS alert to send you regular updates for different topics. Twitter has over 400 million users. There’s a high likelihood that someone on Twitter is talking about topics that will appeal to your readers. First, make use of Twitter Search. Type in a word or even a hashtag phrase (example: #smallbiz) and watch tweets unfold on your chosen topic. Twitter is particularly good for finding up-to-the-minute topics. You can also take note of topics that are trending on Twitter at any given moment. Trending topics appear on the left side of your screen once you are logged in (more here). You can change to a different location to know what topics are trending in other geographic areas. Google News offers great content on virtually any topic you are interested in following. You can create your own news results based on your keywords. Ask yourself which keywords or topics you tend to write on or that your readers would be interested in. Use targeted keywords to create news feeds you can track daily for news as it breaks. To get to Google News, hit the link above. Or go to Google.com, search for a topic, and then click the News link across the top of the page. 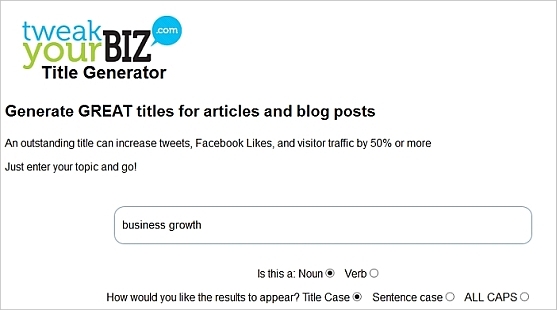 The TweakYourBiz Title Generator specifically generates blog post titles for you to either print or download. Plug in a word or phrase, and it will generate hundreds of titles grouped by approaches: how-to posts, lists, questions, contrarian headlines, and so on. Not only does it generate potential titles, but the titles give you clues for how to structure your blog posts and captivate interest. There’s also a synonym generator, to look for related words and phrases. The Title Generator is sure to get your creative juices flowing. 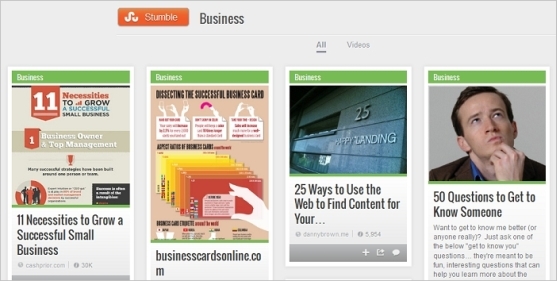 StumbleUpon now provides users with news or content on trending news. Trends are grouped into topics or headings: Explore each topic for more ideas in your industry. Trending posts on StumbleUpon show the kind of content users are interested in at the moment, and the type of topics they click on or share. Take advantage of the StumbleUpon lists to create your own lists to follow. 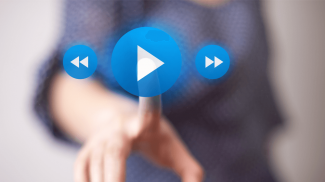 Scoop.it lets you curate engaging social news based on a topic of your choice. You can easily enhance your blogging productivity by adding a feed to your website that includes topics of interest to you and your readers. You can also discover topics curated by others. Scoop.it is one of a number of curation tools that help you collect references to other content — see 55 curation tools. For more on the benefits of “curating” content, read about reasons to pick up the curator habit. 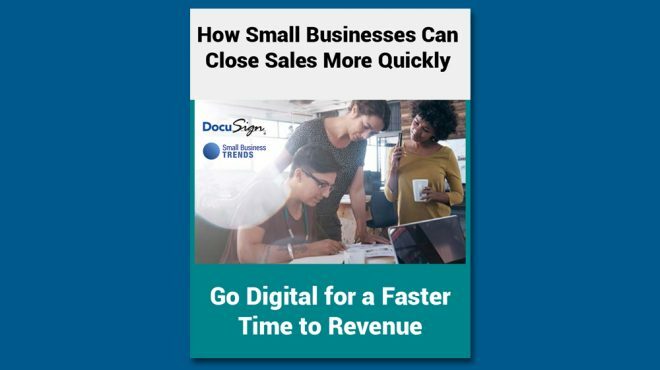 BizSugar, a sister site to Small Business Trends, is an online community where members can submit, comment on and vote for their favorite small business posts, videos and news. Anyone can share content, and the site has over 1 million registered users. The community then votes on its favorite posts. The site makes it easy to track the top posts overall, or by category such as marketing, finance, management, technology and startups. By seeing what others find popular, it may trigger blog ideas for posts that appeal to your readers. 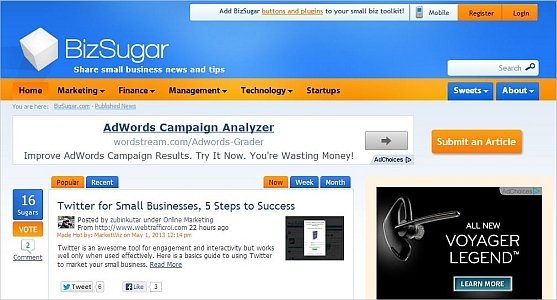 BizSugar is especially good for identifying ideas for blog posts that appeal to a small business audience. When creating a great blog post, start with the headline. Headlines are a small but important part of your blog post. They attract readers’ attention and make them decide whether to read further. They establish what to expect when reading the post. Headline writing is an art, but it can be learned and Brian Clark of Copyblogger has created a guide. Read this collection of posts discussing how to write magnetic headlines. It will trigger blogging ideas and subtly guide you in how to frame topics to be more popular with readers. Storify helps you find and collect information from a variety of sources around a particular “story” – such as a breaking news story — that may trigger ideas for blog posts. For example, you can collect news reports, blog posts, tweets, Instagram photos, YouTube videos, Facebook posts, and more all organized around a topic. And of course, you can search stories created by others. The site bills itself as helping you sort through the noise online for the voices and topics you want to focus on. You can also search for topics to blog about in a very different way — visually. 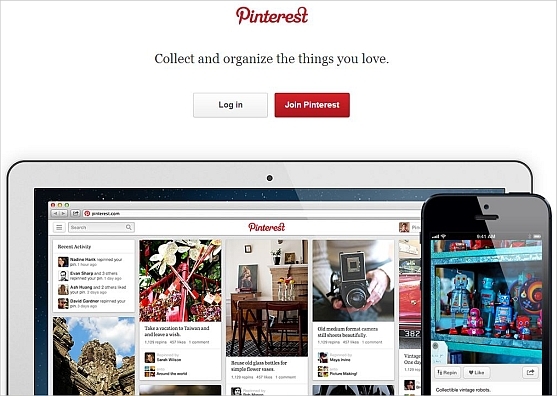 Pinterest is a popular site where users post images they like. Searching the boards of other Pinterest users can give you ideas for post topics because you see what they find interesting enough to “pin” to their own boards. This content can serve as inspiration for new blogging ideas. It can also be research and source material for blogs you are already writing on a particular topic. Pinterest is especially good for identifying infographics, beautiful products, and other visually-striking information. 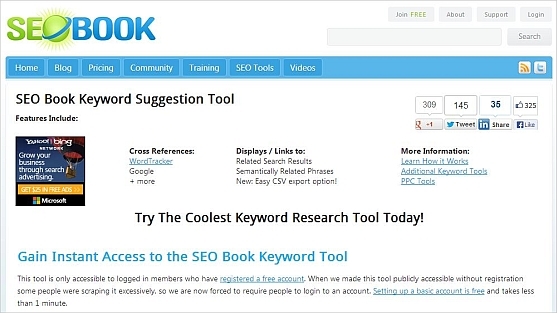 Another resource for coming up with blog post ideas around a particular topic is the Keyword Suggestion Tool at SEO Book. This tool takes an in-depth approach to examining keywords related to a topic you might be considering. This tool is particularly good if you start with a broad topic in mind, but need to narrow it down — especially if you want to optimize your posts for search engines. SEO Book offers both free and premium tools for you to consider. And last, but certainly not least, here’s a nifty little tool to help you narrow the focus your blogging ideas. The Yoast WordPress SEO Plugin does a lot of things to optimize your posts for search engines (and human readers, too). But one of the best features in our opinion, is that it “forces” you to focus your post on a single idea. The Yoast plugin goes to work after you have started writing your post. Let’s say you’ve started a post but it lacks focus. You’re not sure where you’re going with the article. (It happens to us a lot.) This free plugin for WordPress has a keyword suggestion tool built in. After you choose a keyword phrase, it actually scores your draft post to tell you how well it focuses on that phrase. In other words, it keeps you on track to one specific topic. Remember to give credit to the source if you are quoting or paraphrasing someone else’s thoughts, or curating content from other sources. Drawing inspiration is one thing. Trying to pass off someone else’s work as your own is something different. It’s a slight tweak of the Twitter search comment, but if you can find an industry-related hashtag with an associated tweetchat it is a great source of inspiration. For the PPC world the #ppcchat is a great hashtag to follow. Thank you for the Twitter tip. I think coming up with new blog posts that are informative and give value is one of the most difficult parts of this business. These are all great tips! A lot of these I had never heard of before. I will now do blog posts on each one of these mediums. Thank you so much. Great additional tip, Robert. Thanks so much for pointing it out! Do you have any tips on news sources that could be handy? Do you think that the RSS feed is not so important nowadays? What’s your take on a service like Feedly? Angela Booth: If you click the link on my name, you will get to my universe on Netvibes. I have to update it a bit in the near future. An alternative is Symbaloo if you want to have a start page with a great overview of all your bookmarks. Great ideas for coming up with fresh content. Quora is a really good idea for seeing what customers are asking. I realize it is probably a good idea to try other avenues instead of just relying on what my RSS feeds bring me – which tend to be hit or miss some days. I would also recommend LinkedIn Groups specific to you topic. The questions and responses make a great repository of topics and views to blog on. Thanks Shawn … looking into those that I do not currently use. I would also recommend ubersuggest.org. You can search using any keyword and it will find you the most commonly searched for long phrases that contain this keyword. Thanks for the info! These are great ideas! Great article by the way. I use Adwords to see how searches every month for a particular word. 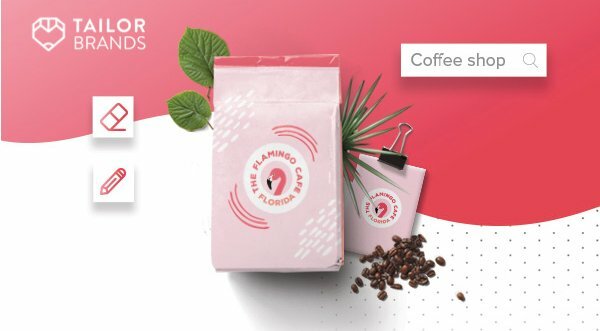 I didn’t know about Bizsugar and some of the other ideas. Very good information!! 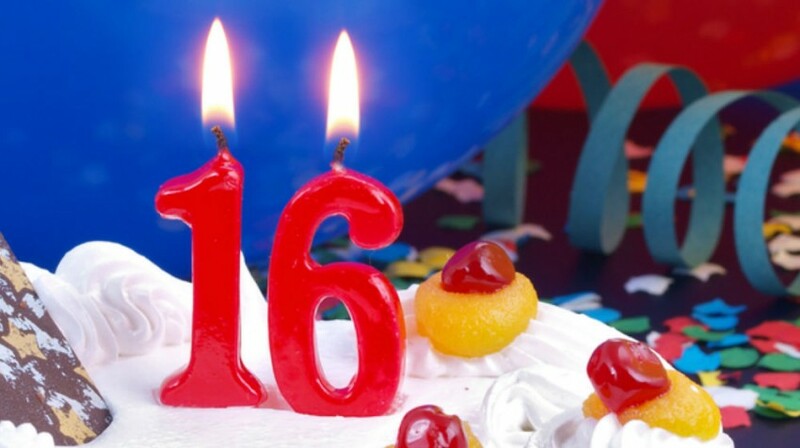 Appreciate it very much!! Simply browsing the comments on existing articles can often be a great source of inspiration for new blogs as many readers may have questions that can be answered in a new article. Once you’ve written the article, the author of the original post that gave you the ideas in the first place will usually be open to you linking from their post, particularly if you’ve written about a similar topic. Great post Shawn, thanks for sharing these resources. I also found many valuable insights from your readers comments as well. Simply watching the news is an excellent way to find new content ideas. As a matter of fact, if you have a TV on at low volume as you write, you can catch new headlines as they are happening and prepare a targeted blog post within minutes. While these are all excellent general sources of inspiration…I’ve found the best blog concepts come from the conversations I have with my clients and prospects. Since my goal is writing articles that my readers (readers = prospects or clients) want, I can have a continual source of content ideas as long as I stay committed to understanding their mindset, concerns and goals. Great post … Sometime time the point come when it can be hard to think about topics on what should you write about and your mind goes pitch black with ideas. Great article with very helpful information for bloggers! I want to learn more about RSS feeds. Would someone mind sharing a link with me to learn about RSS Feeds? Maybe, another blog? Having a constant stream of blogpost ideas is very important. In today’s content marketing age, it has become more important than ever. Great roundup, and a few in there I’d never heard of before. There’s a lot of value to be had from mining Quora for topics that people are actually searching for information on. Buzzsumo is apparently another great way of checking what’s trending blog-wise at the moment, but I’ve never really used it in a serious way. All Top and Quora are my personal best tools to find relevant blog ideas. Keep updating more useful ideas. Thanks for this huge list! This is really a useful resource. I am following the same method. As I know the keyword is the main key to rank any article.